Billy and Mark, I am so sorry to hear about your mom's passing. 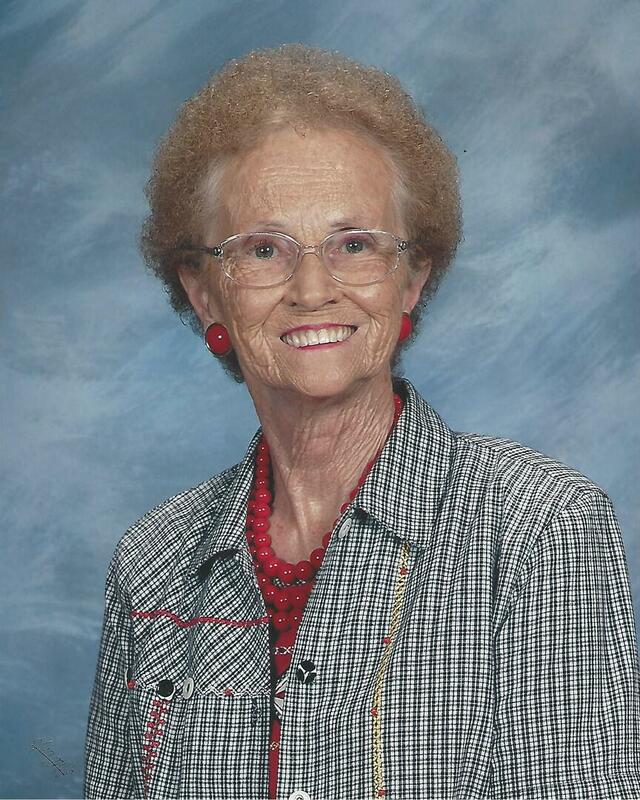 Aunt Bernice was always a very special lady to me. I know that she is now rejoicing with Uncle Bill, Robby and all of the other family members in heaven and we will all be together again one day. I'm thinking of you all and keeping you in my thoughts and prayers.